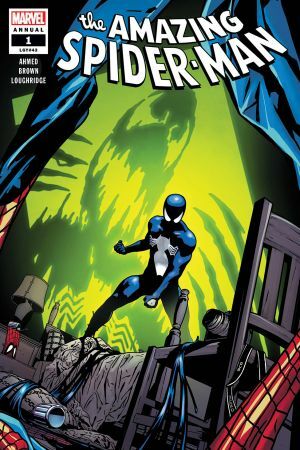 Years ago, Spider-Man came back from an alien world with a fantastic new costume — one he eventually learned was a living alien symbiote looking to bond with him permanently! 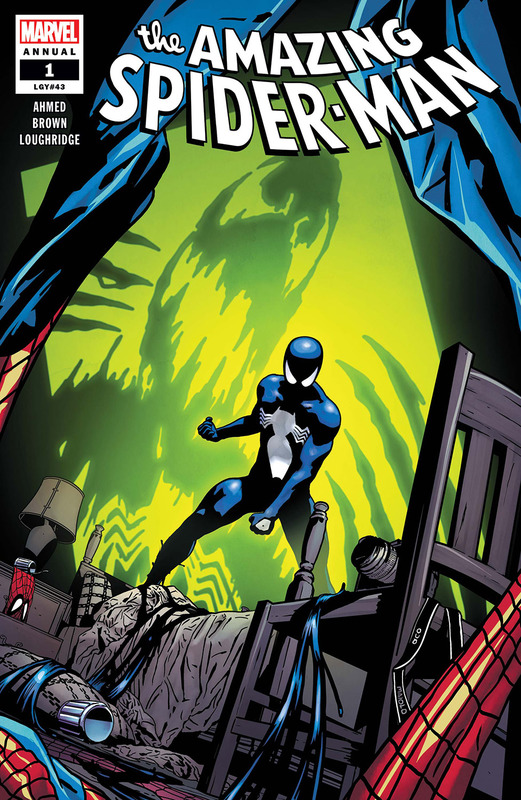 But before he rejected the costume that went on to become VENOM, many a night the symbiote would creep onto Peter, and unbeknownst to its host, take them out into the night! Now, for the first time, see just what the symbiote steered Peter into during these mysterious nighttime excursions! 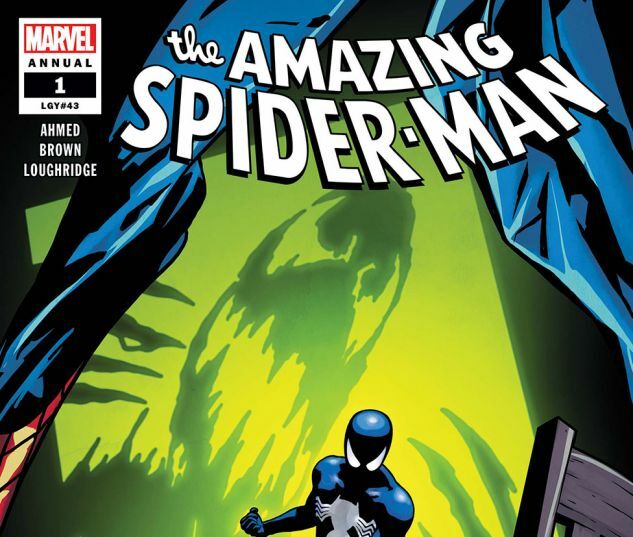 Saladin Ahmed (BLACK BOLT) weaves an ALL-NEW nightmare fairy tale, illustrated by the incomparable Garry Brown, in what is sure to be a dream book for any Spider-Man fan!